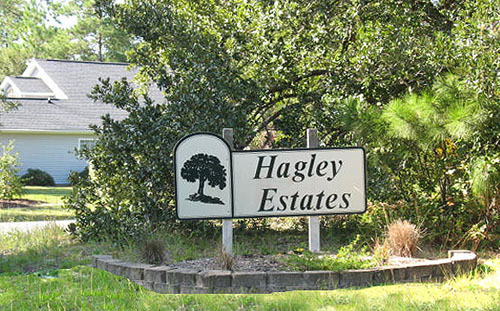 The comfortably rustic community of Hagley Estates is a perfect reflection of the laid back lifestyle Pawleys Island homes for sale are famous for and just 30 minutes south of Myrtle Beach. 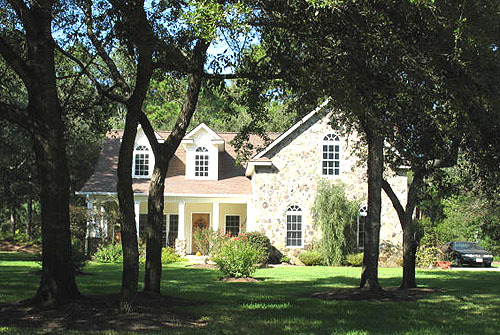 With homes ranging from $200,000 to more than $1 million for riverfront homes on the Waccamaw River, homeowners’ fees are optional here. Homesites that range from $89,000-$975,000 are still available as well, with sites including wooded lots, golf course views, and riverside parcels. Just minutes away from the beach, there’s also easy access to the Intracoastal Waterway via Hagley boat landing. Adorned with moss-draped live oaks, Hagley Estates borders the new Founders Club golf course and is convenient to Charleston, just a bit over an hour away. 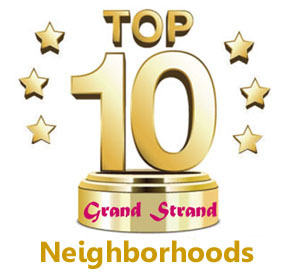 For information on these or other great Myrtle Beach homes for sale, give the Grand Strand specialists at Century 21 The Harrelson Group a call today. Listing courtesy of Re/Max Beach & Golf , Bobby Jordan.